With his left calf wrapped in ice, Titans quarterback Vince Young watched team drills during Wednesday’s minicamp. 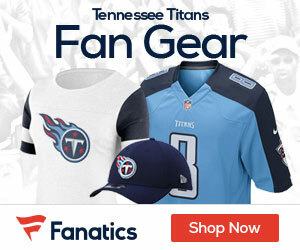 It was the second consecutive day in which Young was sidelined for at least part of practice with what Titans Coach Jeff Fisher said is a “mild” calf strain. “(Young) was not happy about not being able to finish practice, but we are just trying to be smart about it,” Fisher said to The Tennessean.